Our professional photographers have finally arrived! 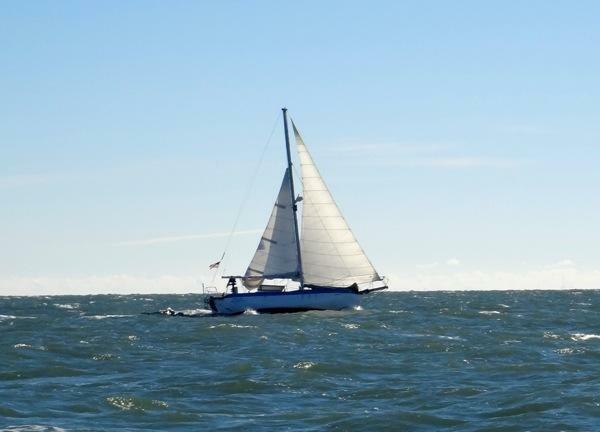 Here is Rode Trip under sail in the Chesapeake. 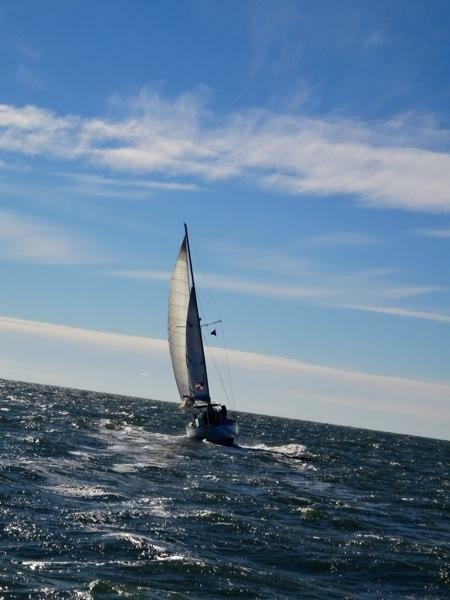 We had 30 knots of wind that day, thus the double reefed main. We kept the full genoa to power through the Chesapeake chop.